One month after pleading guilty to three charges of attempted murder, Scarborough father Selvanayagam Selladurai was sentenced Tuesday to five years in prison. 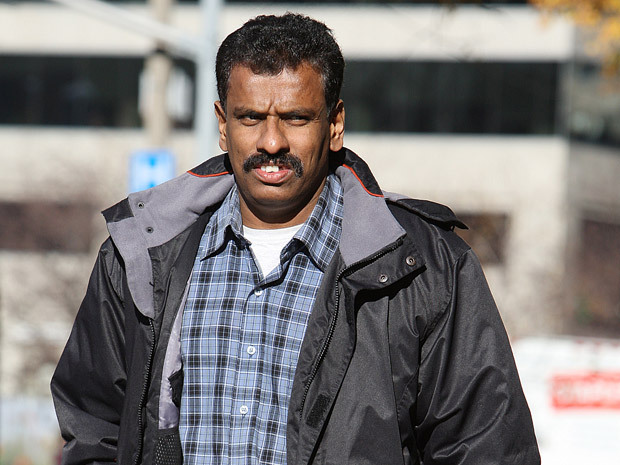 In what was described as an “attempted honour killing” by Crown attorney Eadit Rokach, Selladurai faces the consequence for running down his son-in-law, daughter, and her boyfriend close to Stephen Leacock Collegiate, on Birchmount Rd., south of Bonis Ave.
Selladurai’s daughter, Anitha Selvanayagam, 16, dated her 18 year old boyfriend, Prashanna Anadarajah, despite her father’s disapproval. Selladurai chastised the relationship because the boyfriend came from a lower caste in the Sri Lankan community, court heard.